The Greenwood Skating Club features CanSkate, Starskate, Synchro Skate and Pre-Powerskate. The club operates out of both Greenwood Gardens. CanSkate is a learn-to-skate program for all ages with lessons twice a week at the Greenwood arena. 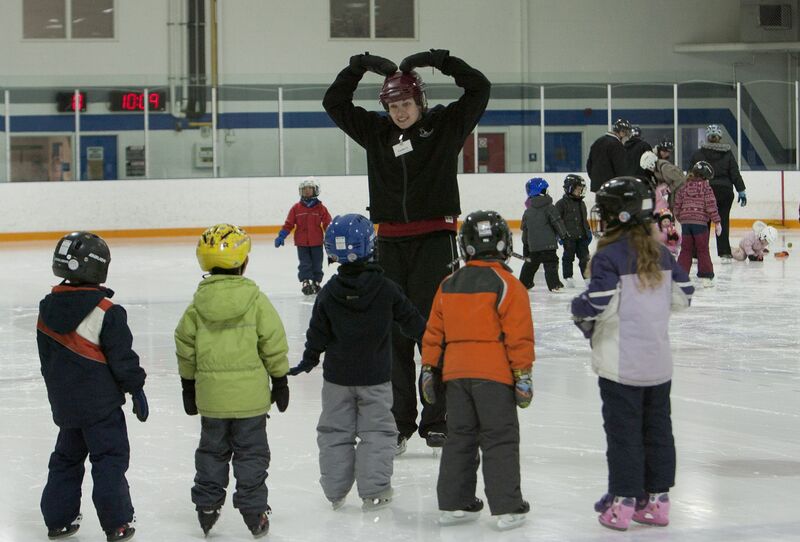 CanSkate runs under the direction of a professional coach with volunteers. Starskate and Synchro Skate operate out of Greenwood Gardens, with approximately eight hours ice time per week, with spring, winter and fall sessions.